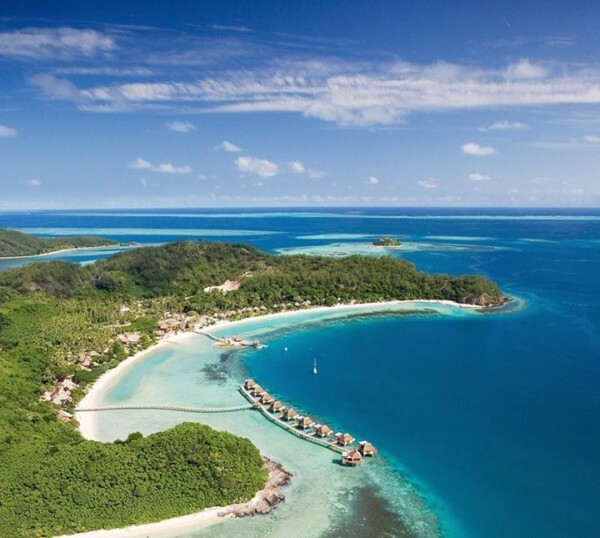 Likuliku Lagoon Resort– This 5 star resort offers the finest dining and spa treatments. You’ll stay in hand-woven thatch houses right over the Pacific Ocean. It has an exclusive feel to it, which makes it a popular choice for private weddings. Reminiscent of Bora Bora, this resort will run you about $1200 per night, per hut. Vatulele Island Resort– Another award winning resort which has stunning coastal views is Vatulele. You’ll stay in a sophisticated setting that offers complete tranquility. 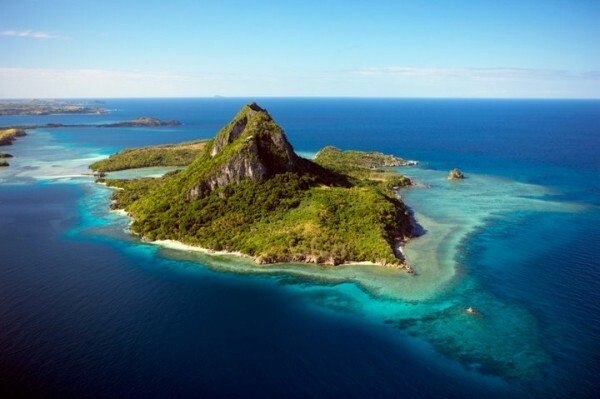 It’s also considered one of the best diving areas in Fiji. If you prefer a place on land, with more space, then Vatulele is for you. Expect to pay around $1000 per night, per hut. 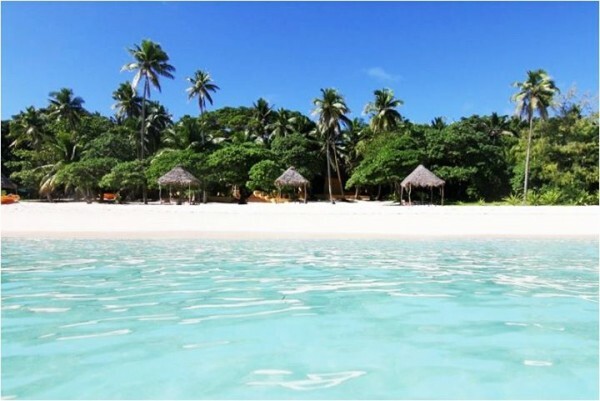 Yasawa Island Resort– This resort is distant from other resorts, so you’re sure to feel the freedom of being in Fiji. While it is one of the more affordable luxury resorts, it doesn’t lack the quality of others. Its style is contemporary so don’t worry about getting homesick! There are more than 10 untouched beaches to explore at your leisure, some of the coves having been featured in the movie “The Blue Lagoon”. Yasawa starts at $850 per night, per room, which is an incredible bargain for a 5 star resort. 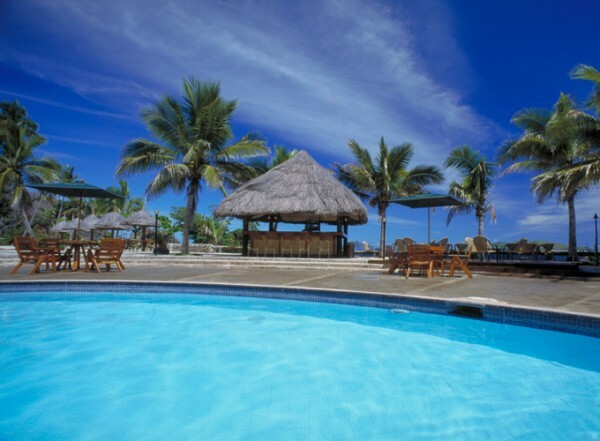 Taveuni Island Resort– This resort is one the smaller ones, offering even more isolation. There are only 12 huts in the resort, and it is one of the most affordable resorts in Fiji. There’s a great coral reef to go scuba diving around, and many waterfalls to visit in the rain forests. Taveuni starts at around $350 per night, per person. You can finally relax knowing you saved money on your vacation! Mana Island Resort– If you’re looking for a taste of the best Fiji has to offer without breaking the bank, then welcome to Mana Island. This 4 star resort is a place for peace seekers and thrill seekers alike. You’ll enjoy the canopied dining areas on the beach, and the mystical aura that surrounds Mana Island which can only be described as spellbinding. Considering the price at around $270 per person, that’s enough to make it magical.